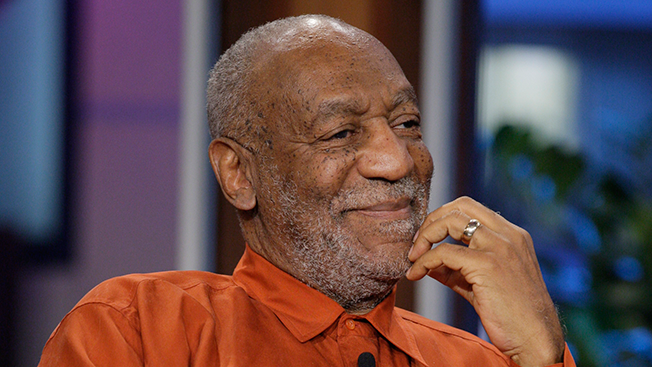 The marks at least the fourth Cosby-related program to be taken off the air in the wake of Bill Cosby’s scandal. I also asked Schwartz, who had previously pulled 7th Heaven off TV Guide Network in response to the Stephen Collins child molestation allegations, if there are any circumstances under which the show will air. You’ll have to read what he told me. This entry was posted in Adweek, Favorites, News/Analysis, Stories and tagged 7th Heaven, Bill Cosby, Brad Schwartz, Netflix, Pop, TCA, Ted Sarandos, The Cosby Show, The Story Behind, TV Guide Network on January 13, 2015 by Jason Lynch. He and his team determined that “a complete revolution of the channel, where you completely alienate the people and start again with something fresh and new, is a very difficult road,” as OWN learned when it struggled after rebranding from Discovery Health. Instead, they opted for “an evolution. Let’s stay in this pop culture lane,” and take advantage of parent company CBS’s vast entertainment resources like Entertainment Tonight and Big Brother. There’s a lot on Pop that will appeal to TV lovers, particularly Schitt’s Creek, a new original comedy series starring Eugene Levy and Catherine O’Hara. Schwartz also talked about the name change and where he wants to take Pop going forward. This entry was posted in Adweek, Favorites, News/Analysis, Stories and tagged Brad Schwartz, Pop, Schitt’s Creek, TCA, TV Guide Network on January 13, 2015 by Jason Lynch.